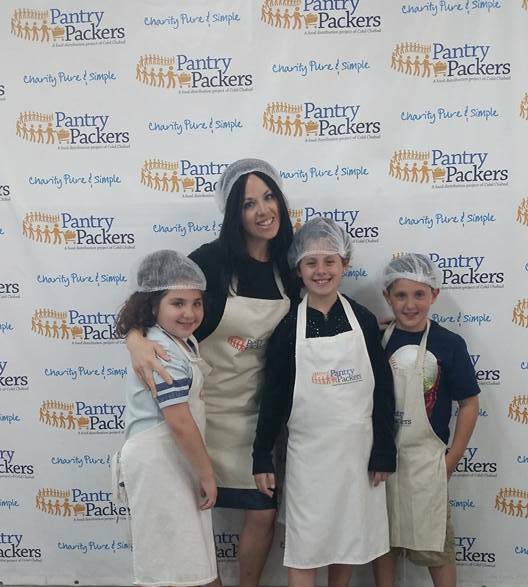 One such organization, in Israel is called Pantry Packers located in Jerusalem. 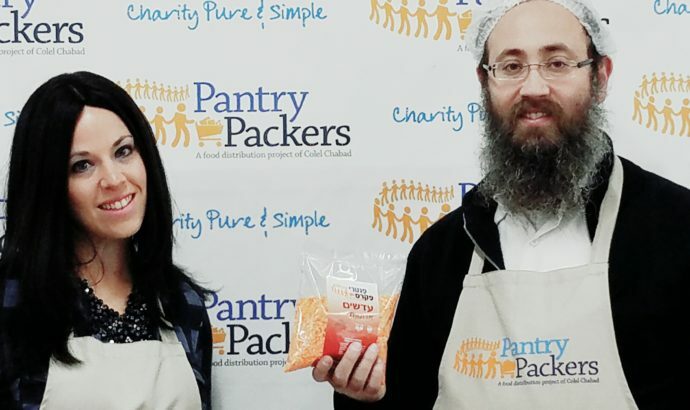 With the guidance of Colel Chabad, Menachem Traxler opened its doors 4 years ago, providing food for all that are hungry in Israel. 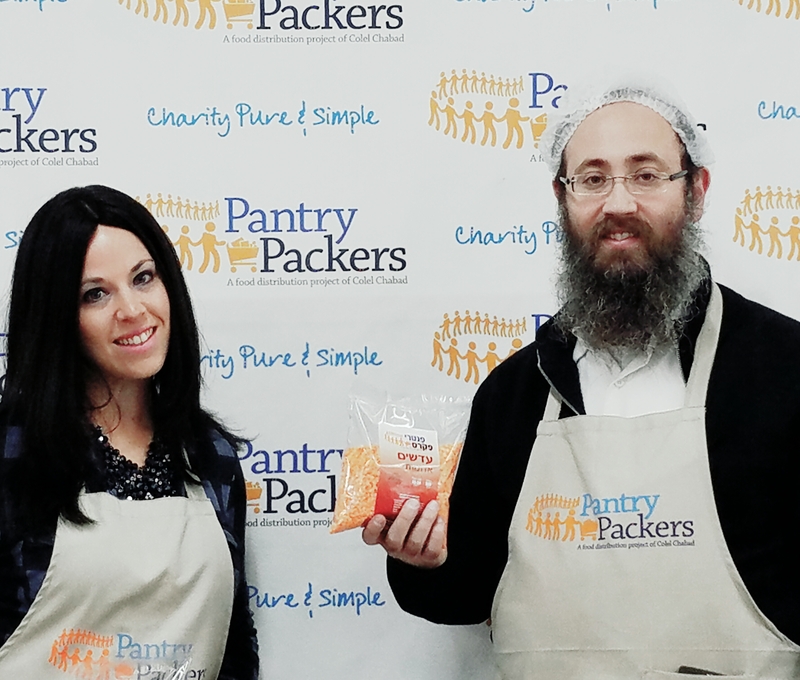 It was my pleasure to interview Menachem, all about this Tzedakah (Charity) organization. You can listen to the interview here, and also check out the website www.pantrypackers.org to see how you can participate and get involved. Thank you Nachum Segal Network’s Bite Size with Yoni Pollak, for broadcasting the interview. Thank you Menachem for all the incredible work you do and continue to do on a daily basis.